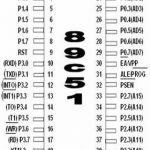 Home / Electronics Articles / What is programmable logic controller (PLC)? 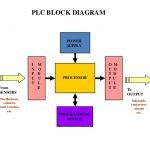 PLC stands for programmable logic controller, which is modular solid state computer with custom programming. 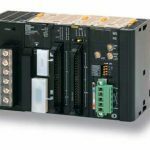 The PLC is used in industrial control systems for machinery in a wide range of industries, including many of those involved in critical infrastructure. 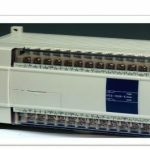 PLC is replacement of old day’s mechanical relay, timers and counters i.e. mechanical based systems. Before the PLC, control, sequencing, and safety interlock logic for manufacturing automobiles was mainly composed of relays, cam timers, drum sequences, and dedicated closed loop controllers. Since these could number in hundred or even thousands, the process of updating such facilities for the yearly model change-over was very time consuming and expansive, as electricians needed to individually rewire relays to change the logic. 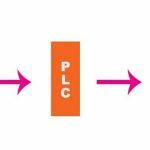 PLCs are used successfully to execute complicated control operations in a plant. 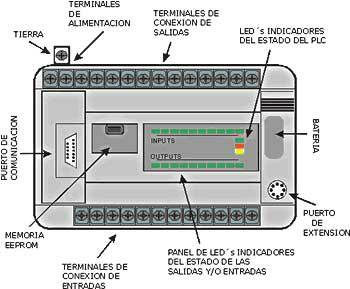 A sequence of instructions is programmed by the user to the PLC memory and when the program is execute, the controller operates a systems to the correct operating specification as per the program logic.